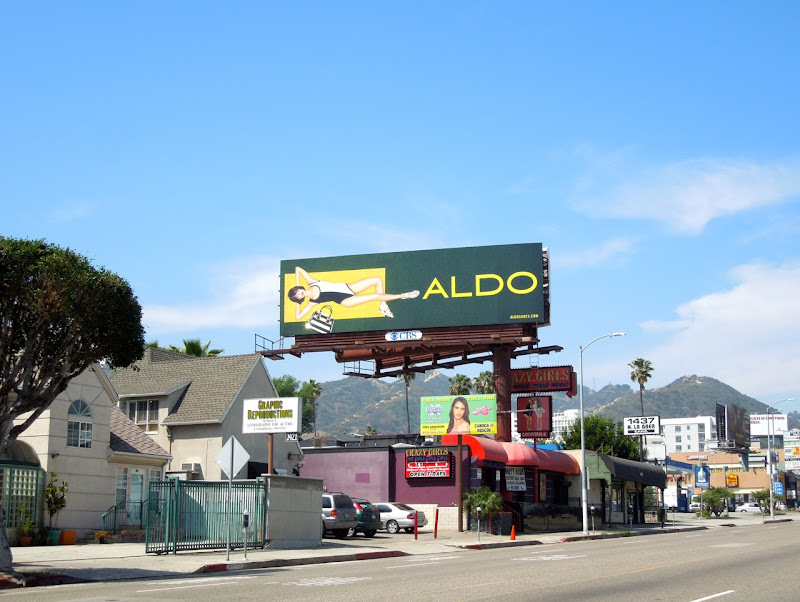 If you're looking for some cool fashion inspiration for Summer, then look no further than these bright and bubbly billboards from Aldo. 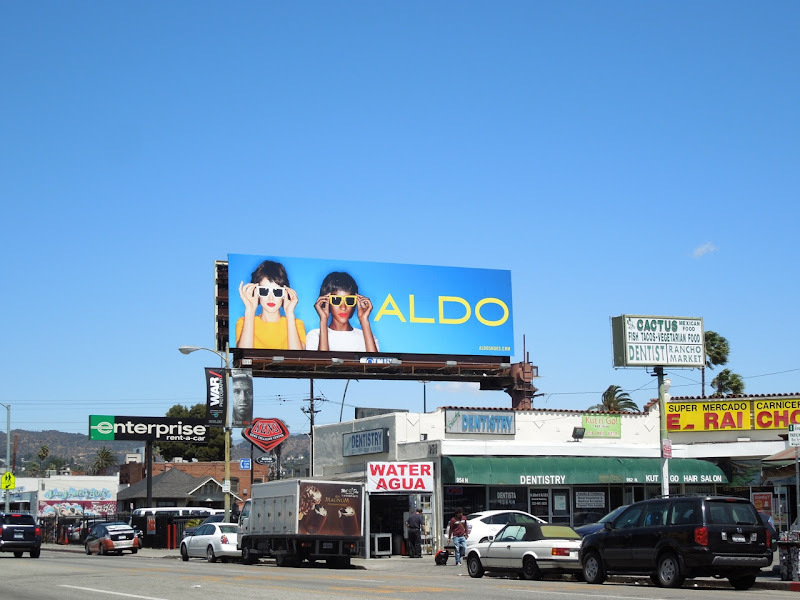 From shoes, to sandals and eyewear, Aldo is back with another batch of vibrant and irreverent creatives to make a splash in the skies of L.A. 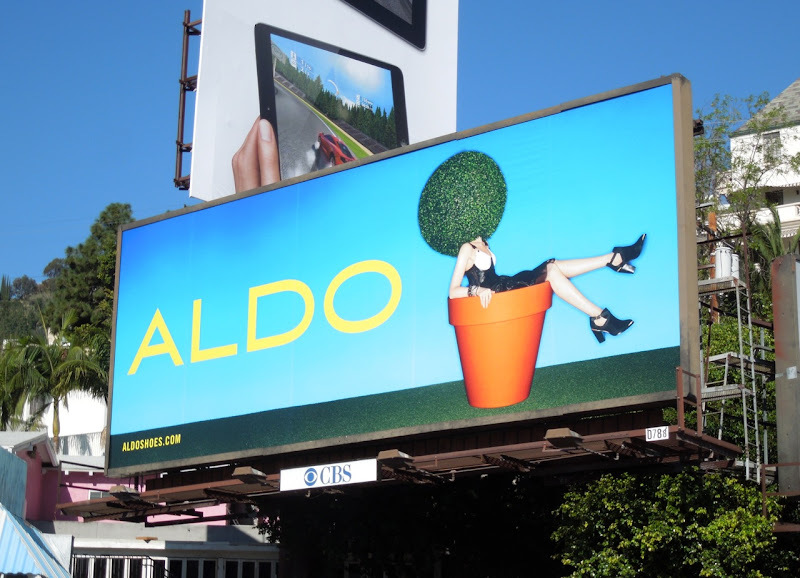 These ads certainly capture the spirit of Summer and have great standout with their bold and simple imagery. 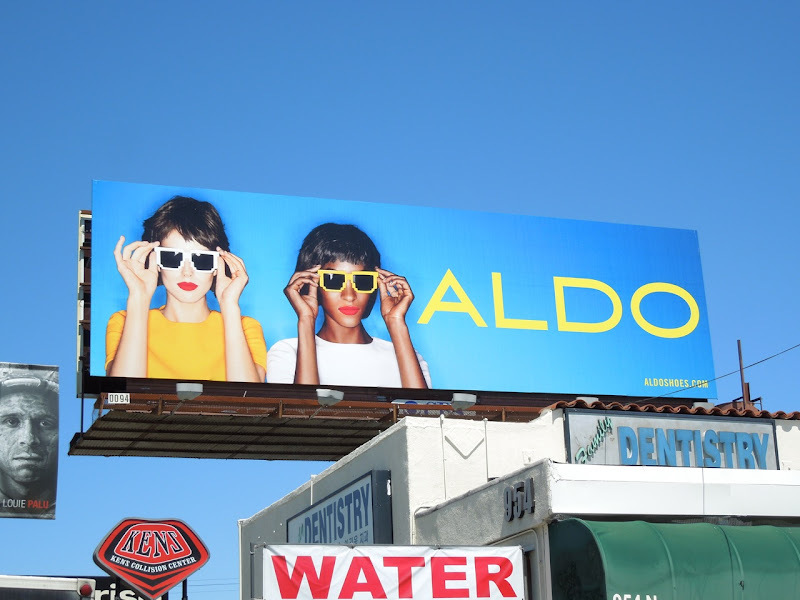 Emily DiDonato, Jourdan Dunn and Florian Van Bael are the bright young things featured in this new season campaign snapped lining the streets of L.A. from February 9 to April 16, 2013. 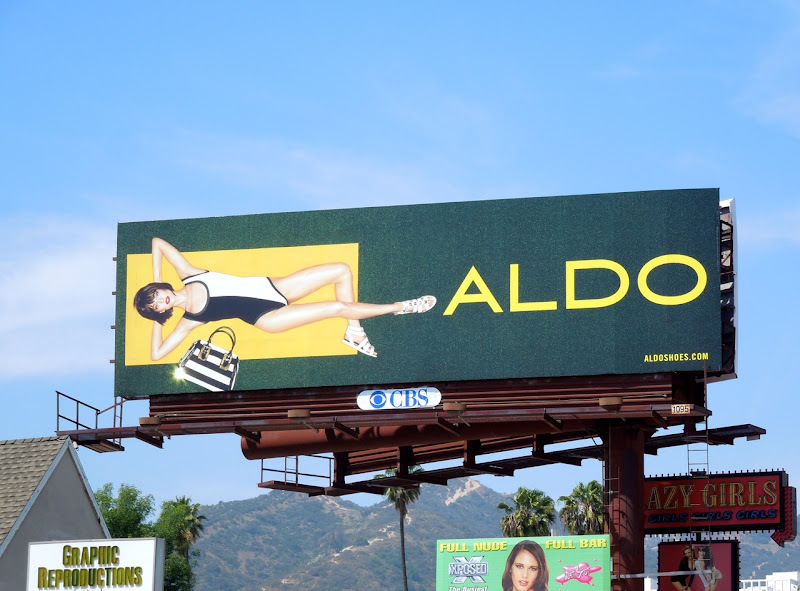 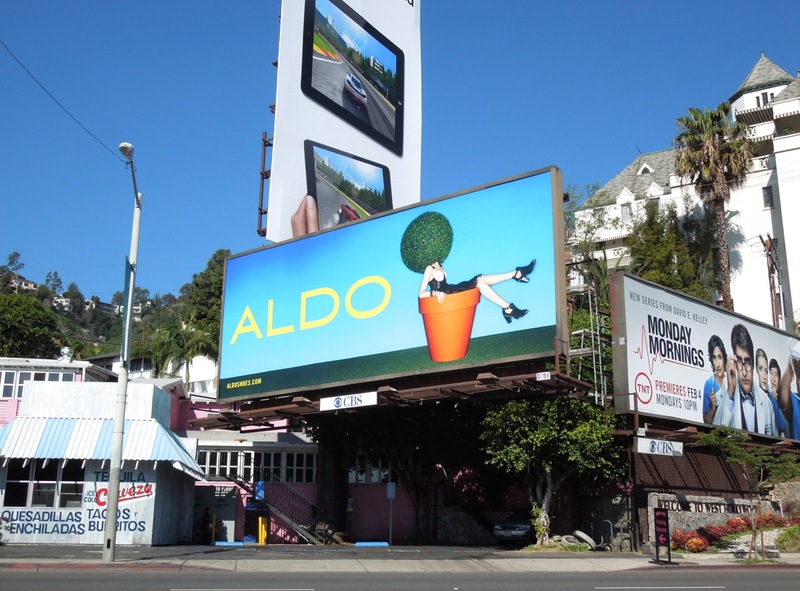 If you're a fan of the footwear and accessories brand, be sure to check out all these previous Aldo billboards from around L.A. and New York.